Subscribe online to receive the once-a-week GradCru “Update” email about upcoming events. And follow the “GradCru at the University of Michigan” Facebook page, too! Last year 85+ grads joined a men’s or women’s Bible Study Group. We’ll start again in Sept. Use the online form to send your availability. GradCru goes year-round. Weekly co-ed Bible Study from mid-May through early August. Many social events all summer. Incoming 1st-year grads especially are welcome.  GradCru is a multi-ethnic movement on the U-M campus that seeks to help every graduate student know and follow Jesus Christ. 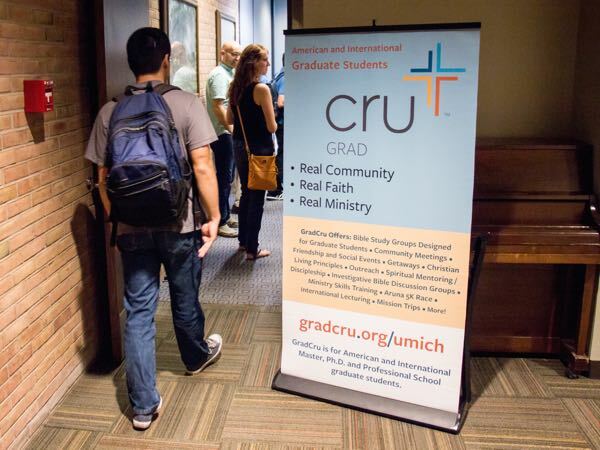 You can connect with the GradCru community wherever you find yourself on your spiritual journey — whether you’re skeptical, exploring, looking to become established in your faith, or wanting to mature spiritually and be equipped for effective ministry. And we have a lot of fun together — yes, a lot! Many have said the best part of grad school was their time with GradCru. Come check us out!